The Jammu police have foiled a major plot of suicide terror attacks in New Delhi and other places during the Independence Day celebrations by arresting a terrorist here. 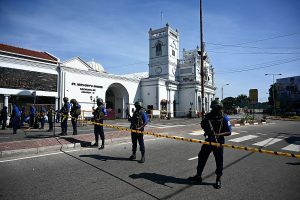 The police said the arrested man was on his way to the national capital carrying 8 live grenades. The arrest was made near the headquarters of the 26 Division of the Army that takes care of security in Jammu area. IGP (Jammu Range) SD Singh Jamwal said on Monday the terrorist carrying the live grenades, Rs 60,540 in cash and incriminating documents was arrested on Sunday evening as he was spotted moving in suspicious condition in the posh locality of Gandhi Nagar. The IGP said the arrested terrorist had been identified as Irfan Hassan Wani of the Ansar-Gazwat-ul-Hind outfit. He is a resident of Dangerpura in Anantnag district of south Kashmir. A team from the Gandhi Nagar police station on routine patrolling intercepted Irfan and recovered the 8 live grenades and other documents from his bag. Initial interrogation of the terrorist is learnt to have revealed that he was on his way to Delhi to meet some terrorists and plan the attacks. He has reportedly been sent to the joint interrogation centre for further questioning. The arrest comes just a fortnight after intelligence agencies had sent a fresh alert that Kashmir-based terrorist Zakir Musa was planning fidayeen (suicide) attacks in Punjab and J&K. There were reports that Zakir Musa, who heads the Ansar Gazwat and had some time ago threatened to chop off the heads of separatists, had sent terrorists to various places to carry out the attacks. Intelligence reports indicated that his deputy, Rehan, had conducted a recce of the targeted places in J-K, New Delhi and Punjab. There were also reports that Hizbul Mujahideen (HM) and Lashkar-e-Tayiba (LeT) were also planning attacks during the next few days. 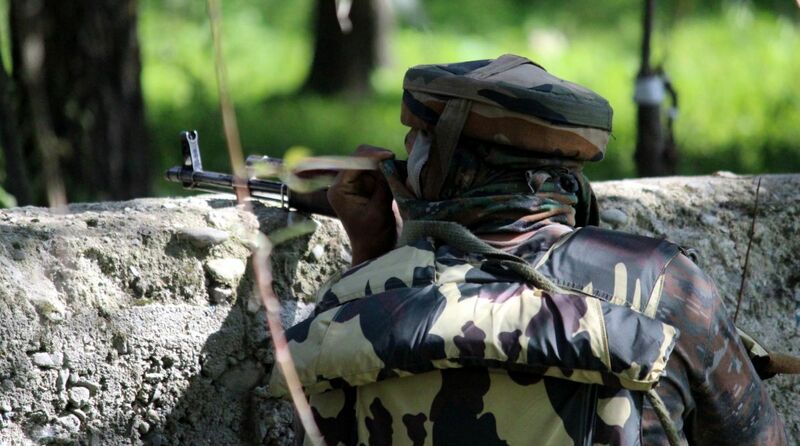 The security forces have already eliminated a number of top commanders of HM and LeT in encounters in the Kashmir valley but the number of fresh recruits in various terror outfits is considered highest during the current year when about 80 youths are suspected to have picked up the gun in the Valley.